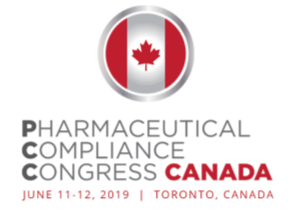  The following is a list of the top quality conferences and events for 2019 specific to the Clinical Trial, Clinical Research, Pharma and Regulatory Industry in Canada. 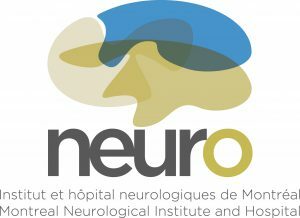 The Montreal Neurological Institute and Hospital’s Clinical Research Unit (CRU), will hold its 4th Annual Neuro National Clinical Trial Training Program on May 23 & 24, 2019 at the Montreal Neurological Institute and Hospital. 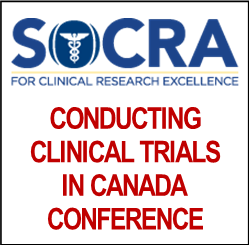 Principal investigators, researchers, clinical research coordinators, and representatives from industry are invited to attend this two-day program covering education and training on: clinical trial readiness, investigator-initiated trial development, ethics submissions, budgets and contracts, clinical trial outcome measures, and more. 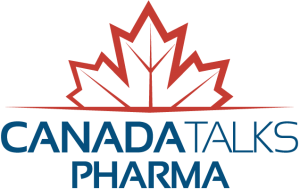 Past keynote speakers have included representatives from the pharmaceutical industry, small biotech, CRO representatives, Health Canada, and leading investigators in neurology and rare disease. 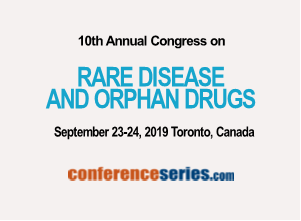 Learn more about global trends in rare diseases and its advances in the therapeutic and diagnostic market.